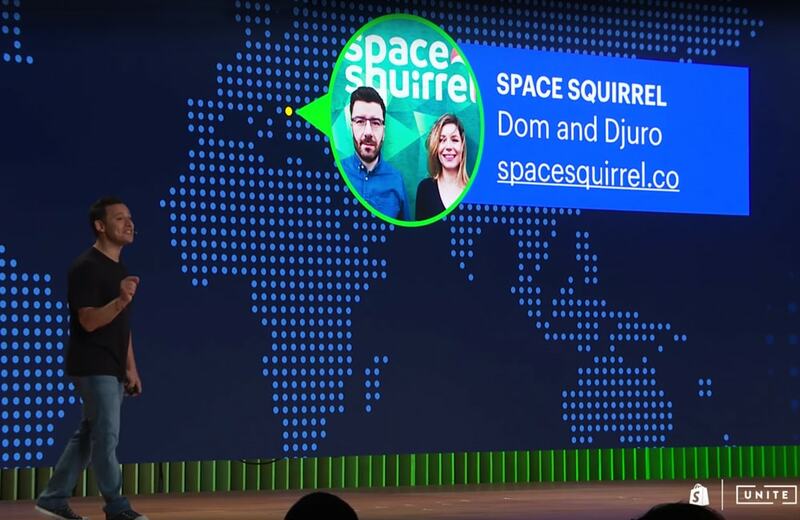 In 2017, Space Squirrel has more than doubled in team size, we’ve rolled out a new app, done a ton of new features on our existing apps, and the two of us founders have finally come on board full-time. 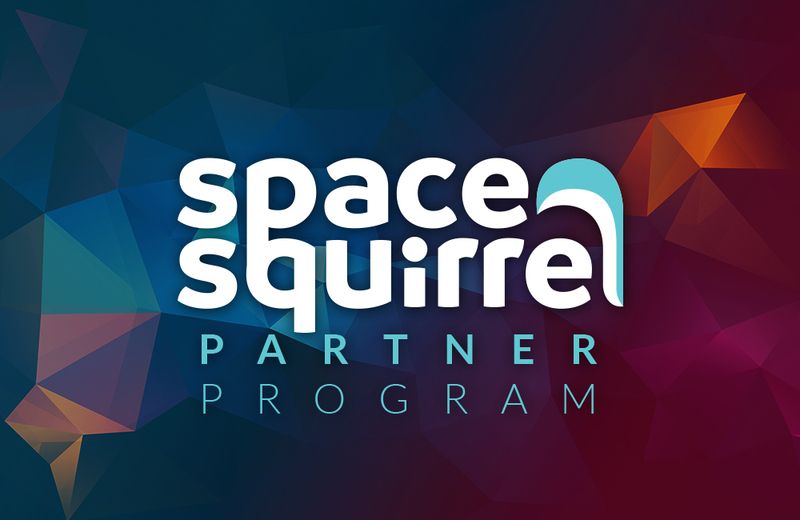 With over 5,000 current active users and more apps around the corner, we are rolling out an official Space Squirrel Partner Program. 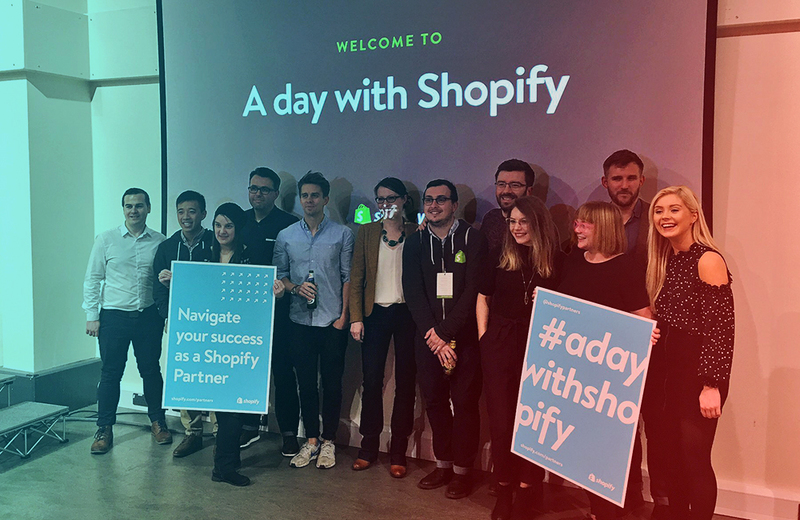 A brief overview of our experience in publishing and maintaining four eCommerce apps on the Shopify App Store so far. Subscribe and get a 10% OFF our next app! Space Squirrel is committed to creating powerful, affordable and user-friendly Shopify apps. Our Knowledge Database is regularly updated with how-tos and tricks. If you are ever stuck, wish to scale or just to ask us something, do not hesitate to contact us. We offer a 5-star, Shopify-trusted, human support and are always interested in hearing from you. Thanks to Space Squirrel Apps, I never have to worry about optimizing my photos ever again. This app takes less than a minute to set up and works AMAZINGLY. Relieves a ton of stress when it comes to my website. Highly recommend to all entrepreneurs! I am so happy I found Covet.pics! It is easy so set up and manage, functional but also affordable. It seems it has been custom made for my shop, as it turns out to be so beautiful on my website. Thank you for your great job! Can I give 10 stars because this app deserves it. I've tried every single Instagram hosting app and this is by far the absolute best. From being able to edit the design, to creating multiple (beautiful) galleries and hosting them on your site easily, this app is fantastic. Every online store NEEDS this app. Customer service is absolutely superb. Answered all of my questions promptly and professionally. MUST HAVE!!! We'd been looking for a well designed IG gallery and installed Covet.pics to see how it would work. The design is the best I've seen and it was exactly what we were looking for to represent our brand! It's super easy to customise and the developer is quick to respond, super helpful, and pretty awesome to work with if needed. I would definitely recommend this to all store owners as it is a great app! We started using Covet.pics even when it was in its beta/trial phase and there were 2 main reasons for that - (1) The product was actually miles ahead of the other solutions in this space - nothing looks as good and performs as good (2) Dom was just so responsive to feedback & ideation that we almost felt like someone was actually listening to us and building out our feature requests. Wholly recommend them - with so much done already, we can't wait to see how this app evolves next! Excellent app and brilliant support to boot! The app works like a dream and gave us the exact solution that we needed for our new Shopify store. Setup is super easy and embedding the galleries on your Shopify store is very quick. Customer support has been immense and we needed some customisation, which Marc got to work on with no delay. We've also added their Crush.pics app for image optimisation, which is an excellent app too. I tried a lot of Instagram gallery apps before I found this one, and this is by far the best. The gallery is clean and perfect, you can filter by user or hash tag, it's easy to embed into your templates, it's just what I was looking for.On top of that, they have excellent customer service. I requested that they update the Instagram logo and they made the change in less than 1 day.All around, I'm very impressed and highly recommend this app. I have this app installed for my Shopify store High Society Canine, which you can view at www.highsocietycanine.com. 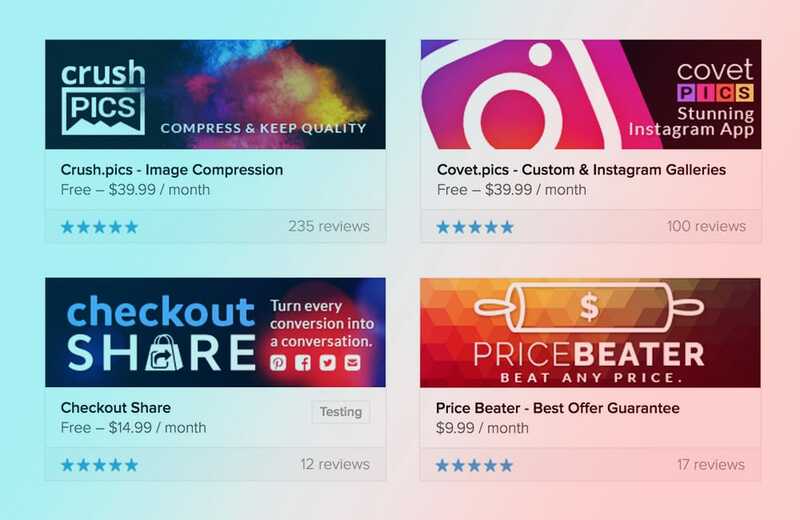 I have thousands of products, and this app takes care of compressing all of my images without me having to think about it! It's super easy...all I had to do was install it. It's always updating new images, works without any issues, and my website speed grade has improved also. I love this app and highly recommend it! Your app is great, is currently the best solution for resizing and renaming pictures over Shopify. With a Clean interface is a great solution for all our catalogue of fibre optics products and accessories. The support has been excellent as well and the UI/UX experience is top notch. What is better is the PageSpeed improve that we had. Now we are on green numbers under PageSpeed Insights on Google. Gets completely the job done! Great app. No branding and clean minimal design. I've tried all other shoppable Instagram apps on Shopify app store and this is by far the best and most user friendly. Basic features are completely free! Above all, their support is amazing! Very easy to set up and manage. We are very happy with how great Covet.pics looks on our site. We added our shoppable IG feed to our front page and created a separate section as well. We had tried a similar app, but went with this one after finding it more user friendly, time saving, and better priced (if you want to customise a bit). Not only does the app need to work well, I need the development team behind it to provide great technical support so that I know I can rely on them if issues come up. Covet.pics does both exceptionally well. Definitely recommend Covet.Pics It let's you setup galleries based on Instagram feeds. They come out looking beautiful, very customisable, and the developer is very responsive. Each picture can be linked to the product you want to sell which is awesome. "Wonderfull APP!! Very good support team. The best thing about the app is, very fast and simple admin interface ! You don't need anything more than this app does"
"As ever with this developer's apps - the support is fantastic! ...Thank you again, guys! Now using 2 of your apps :D"
"My site speed went from 63 to 79 with Crush.app! Awesome app, does exactly what we were hoping for and more in a very streamline and easy to understand manner. Great support, above and beyond.